Features a spectacular 260-foot-long LED dome, and is lined with places to shop, eat and drink. 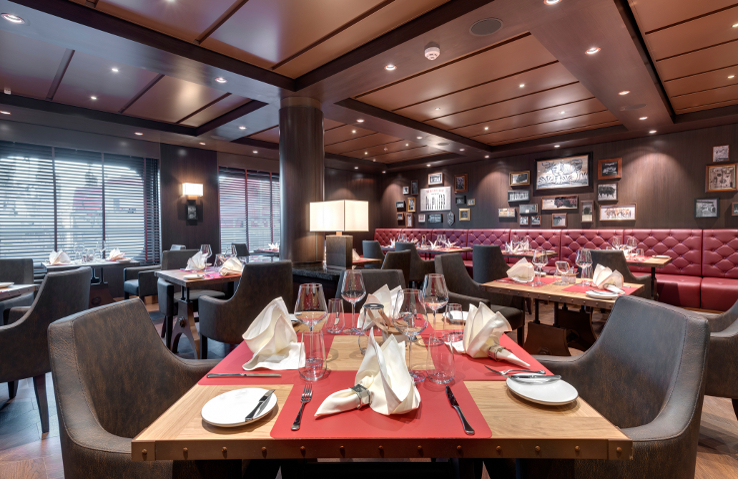 20 bars and 10 restaurants to choose from, including specialty restaurants. Relax in the desert themed Water Park - an oasis for kids and families. 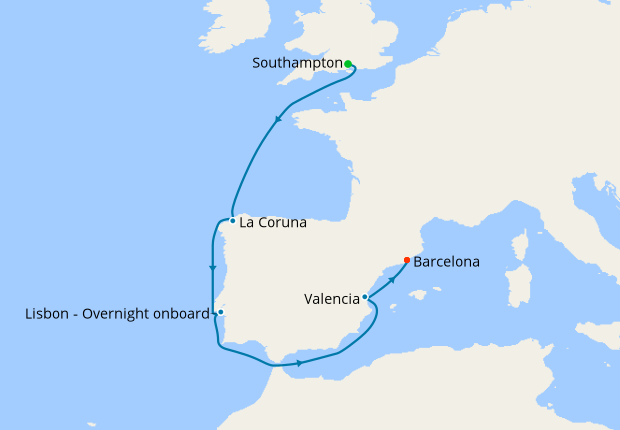 It looks great, What a ship, My wife and I are really looking forward to our cruise and as it will not have it's maiden voyage until March 2019 from Southampton and we are boarding the 5/4/2019 from Barcelona.We consider ourselves to be one of the first couples to enjoy the experience. 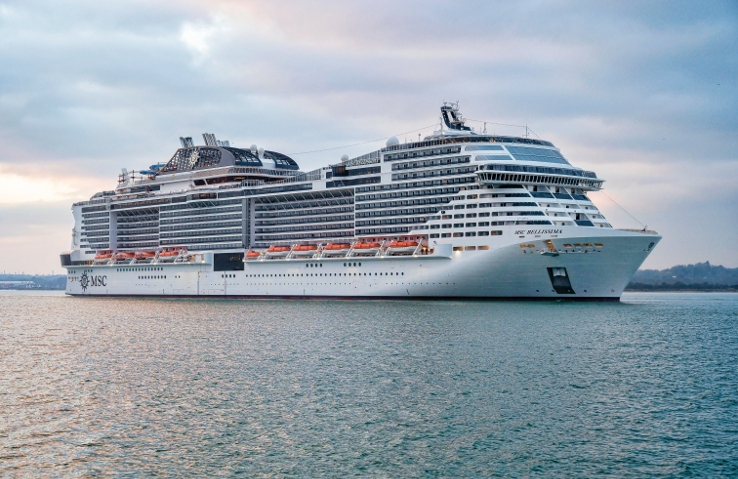 MSC are great value cruises and I will keep you posted of how we got on. The reason for the cruises is to celebrate both of our birthdays we will both be a very young sixty years old. Michael.